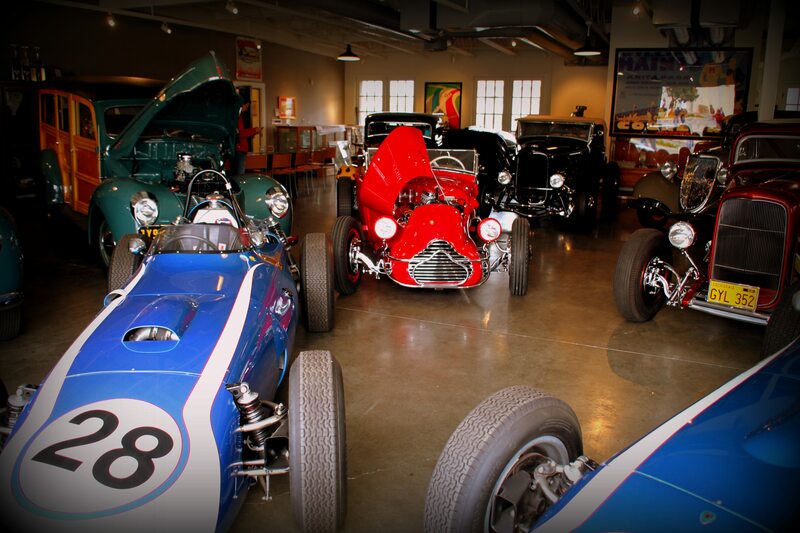 The Garage Style Magazine Monterey Garage Tour visits the impeccable home of the Don Orosco collection. An avid hot rodder and vintage racer, Don was gracious enough to give us full access to his collection and full service race shop. 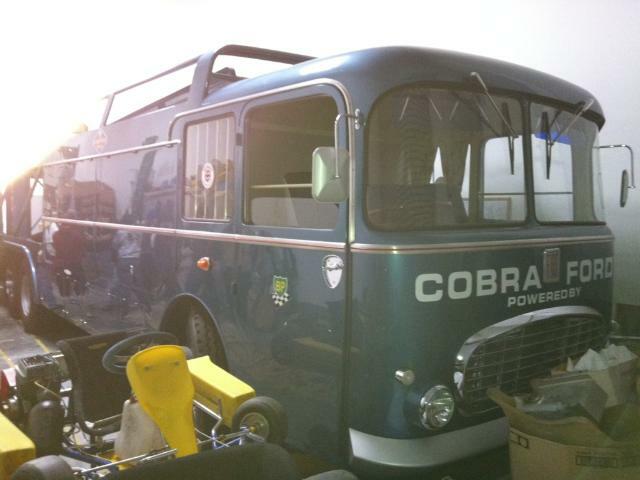 This transport was used by Ferrari, Reventlow, and Shelby through the years, and now will soon transport Don’s immaculate Scarab race cars throughout Europe. 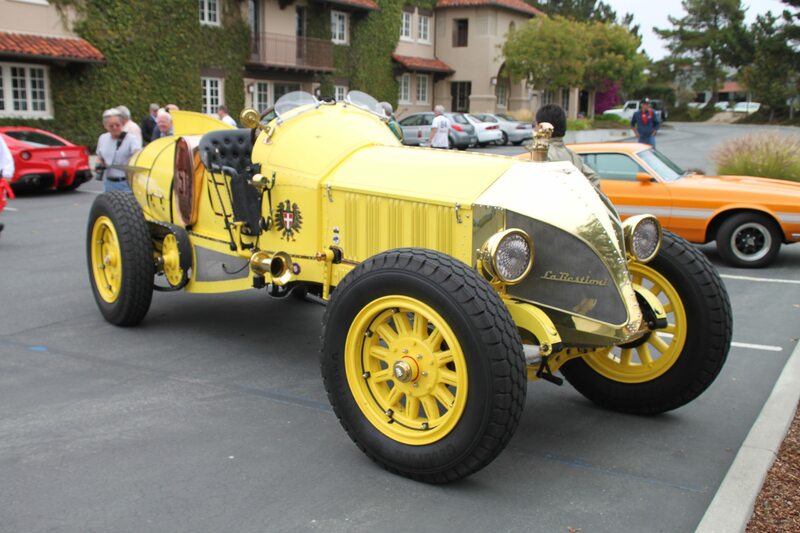 One of the more unique vehicles accompanying us on the Garage Style Magazine Monterey Garage Tour was Gary Wales and his 98 year old conversion of an American La France 6 cylinder Fire Truck into a massive roadster with a custom boattail body. It’s called La Bestioni – “The Beast”. Recently featured on Jay Leno’s website, it is an incredible creation that is huge and unique, yet quite drivable in modern traffic. The customs that Gary creates are not for everyone, but I can tell you this – on a tour with modern Ferraris, Audis, and vintage Porsches and Alfa Romeos, it was easily the most photographed vehicle of all.